Tips | Hair masks. Will they restore hair with their former gloss? 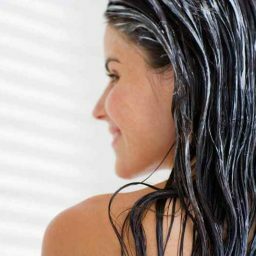 How should you use hair mask to see results? Extremal smoothing: Gelatine Hair Lamination Technique. 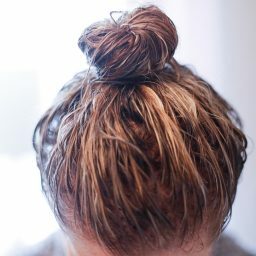 Do It Yourself: Hair Masks Recipes For Various Hair Types. How shouldn’t you apply hair mask? Hair masks. Will they restore hair with their former gloss? Copyright © 2019.